Sitting at a stunning location on the water’s edge in Norwich, Fencraft Marine, owned by Ray Hilburn, has been a destination for relaxing stay-cations or to moor your boat since the late 1970s. 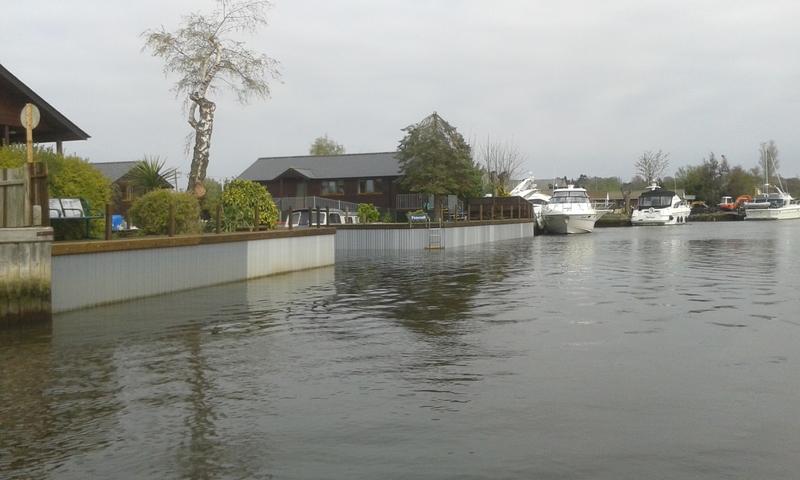 In early 2017, Ray contacted Liniar’s Technical Sales Manager Les Paternoster about a challenge he was facing at the marina, hoping Liniar’s 100% recycled plastic trench piling could solve the problem. The issue Fencraft Marine faced was the deterioration of timber piling that supported the shoreline underneath the piers and along the banks of the river. Ray and his team at Fencraft needed a long-term solution that was environmentally friendly and wouldn’t break the bank. Before they would commit to an order, the Fencraft team wanted samples of the Liniar piling and time to go over them to make a decision. Les sent them the requested samples, and it took them a year to decide to go ahead with the project. The biggest obstacle the team installing the trench piling faced was not losing any support while replacing all the rotten timber. We asked Ray how the installation went and he commented, “We ordered 25 metres of the trench piling and were worried that we’d have to have special equipment to install it. “Surprisingly, we installed all of it by hand, with nothing but a rubber mallet. We were able to position it and get it secured without any loss of support. 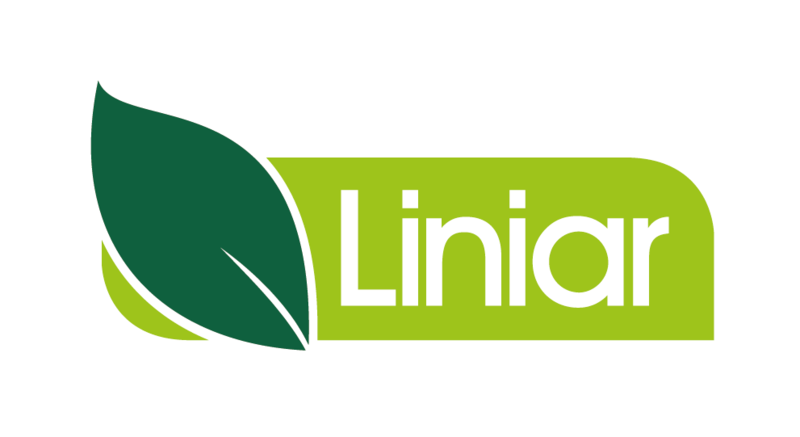 Liniar’s plastic piling range includes a host of features which make it attractive for applications from peat bog preservation to marine conservation and the reclamation of lands lost because of erosion. The plastic piling range from Liniar doesn’t rust or rot, won’t spark and isn’t affected by salt water. 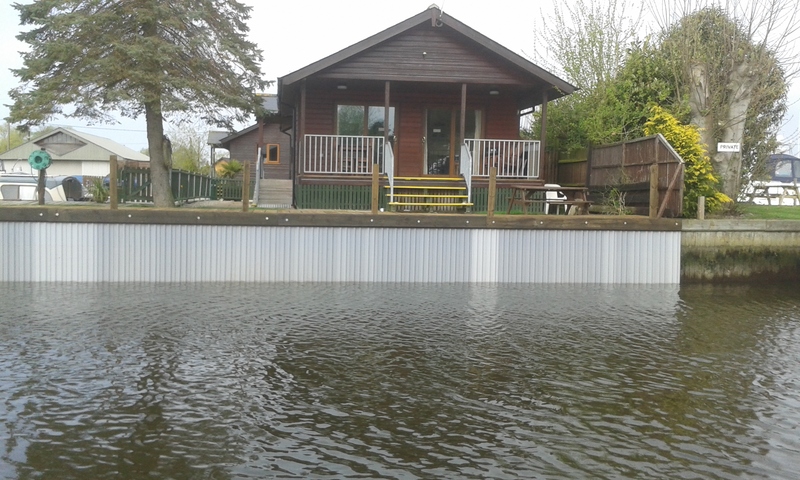 With the ability to create curved walls, and with log pile even designed with a wood composite fascia to offer a soft engineering appearance, PVCu piling from Liniar has a wide variety of uses. Find out more about plastic piling here.